Plans are in hand to convert one of the two diesel oil-fuelled 'Austen-class' ferries to use Liquefied Natural Gas (LNG). A pilot program conducted on one Staten Island Ferry, if successful, could save the city nearly half the boat's fueling cost annually, reports the 'Staten Island Advance'. An unspecified Austen Class ferry will be converted from using ultra-low-sulfur diesel to liquefied natural gas (LNG) during a routine dry docking in 2013. 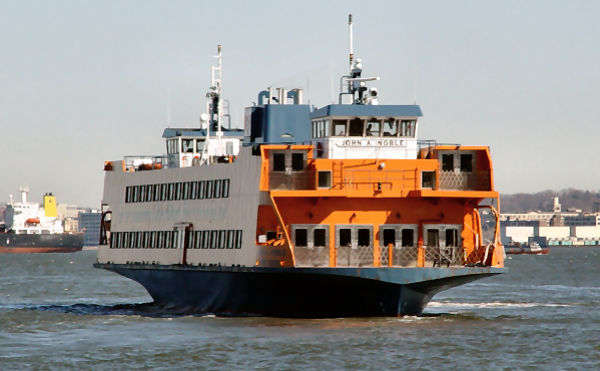 The Staten Island Ferry received a $2,340,000 federal grant, and the city kicked in additional money to reach $3 million for the conversion. The conversion is in line with Mayor Michael Bloomberg's PlaNYC sustainability plan gearing the city up for 1 million more residents, strengthening the local economy, combating climate change and raising residents' quality of life. It also falls into the city DOT's strategic plan that looks for opportunities to reduce the agency's carbon footprint through innovative new technologies. During the week five boats make 109 trips between St. George and Lower Manhattan carrying about 65,000 people a day and approximately 21 million passengers per year. 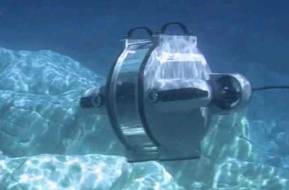 Design and manufacture of marine instrumentation for navigation, motion sensing, inertial positioning and subsea pipe and cable detection.